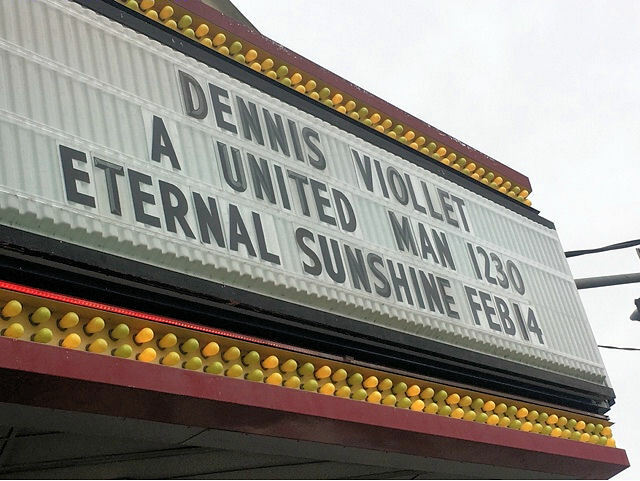 This morning I woke up thinking about the movie we went to see yesterday, Dennis Viollet: A United Man. He was an underappreciated man that is a soccer hero. Loved in our soccer community when I was growing up, but even we didn't know what kind of legend he was. 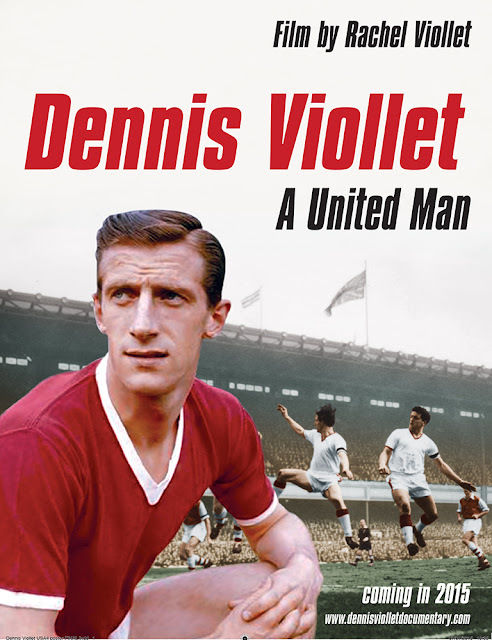 Dennis Viollet grew up in Manchester, England joining Manchester United in 1949. 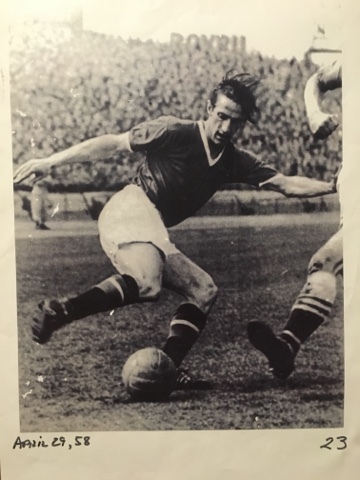 He played striker for them and was one of the Busby Babes. In 1958, he survived the Munich air disaster that took the lives of 23 Man U players, supporters, and media. He was hospitalized with head and facial injuries. Despite all of this, after recovering, he had one of his best seasons ever scoring 32 goals in 36 games. This single season scoring record has never been beat. He went on to play for Stoke City and the Baltimore Bays. In 1978, he began his coaching career with the New England Tea Men which relocated to Jacksonville, FL in 1981. This is how he came into my life. He coached a number of professional teams, college teams, training sessions and summer soccer camps. I attended a number of his camps over the years, even multiple weeks a year since he would generously invite my brother and I back to another week. He was the coach to teach me how to strike a ball without using my toe. He introduced me to awesome soccer movies like Victory and Hot Shot when it was too rainy to play outside. He touched a number of lives in the Orange Park and Jacksonville soccer communities. In 1999, I was in town to watch a Jacksonville Cyclones game that was being played at Mandarin High School. Mr. Violet came up to me and said that he needed to talk to me about something. He left town and I never saw him again. After a trip with the team, he began to show signs of an issue. He was diagnosed with a brain tumor. It is believed to have been a result of the Munich air disaster years before. I always wondered what he wanted to talk to me about, but after his diagnosis I wasn't sure if he even knew. I can't believe that it has been 17 years. I am forever grateful that I had met and been guided by this talented and kind man. I was thankful to be able to see the Dennis Viollet Documentary, created by his daughter Rachel, in order to honor her father. It was a great story and I loved learning about his early life. He was never boastful, so many of us didn't grasp how big a soccer star he was. Mobbed by crowds in England, he led a quieter life in America. Today he is the 5th all-time leading scorer for Manchester United and he still holds the single season scoring record. All soccer legends should be this humble and kind.